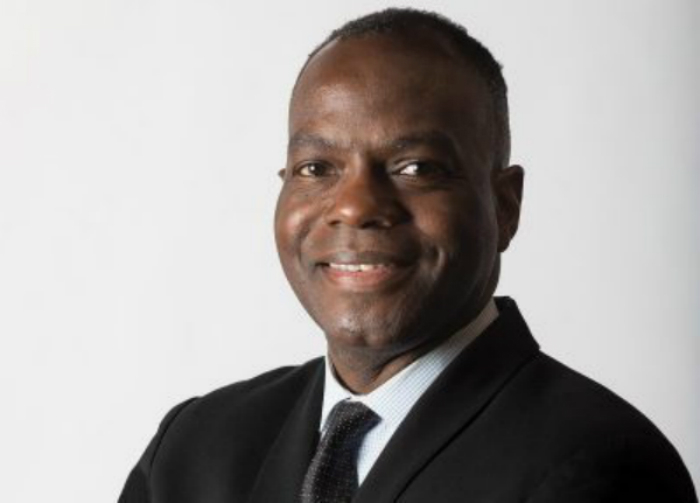 The University of Southern California (USC) School of Architecture in Los Angeles has chosen Milton S. F. Curry as its new dean. Curry comes to USC from the University of Michigan Taubman College of Architecture and Urban Planning, where he is currently associate dean for academic affairs and strategic initiatives. Curry is an accomplished practitioner and academic who has worked with the Studio Museum in Harlem, New York, built speculative real estate and architectural projects in Oakland, California, and worked for client Def Jam entertainment, among others. Curry is also the founder of CriticalProductive Journal—an academic journal focused on architecture, urbanism, and cultural theory—and was one of the co-founders behind Appendx Journal in the early 1990s. Curry earned a bachelor of architecture from Cornell University and a master in architecture post-professional degree with distinction from Harvard University Graduate School of Design. Curry has spent several decades teaching across the country. He taught for several years at Arizona State University in the early 1990s and began teaching at Cornell University Department of Architecture in 1995. He became tenured faculty at Cornell in 2002 and left for the University of Michigan in 2010. At the University of Michigan, Curry is also a tenured professor. Curry will replace current dean Qingyun Ma, who announced he would be leaving the post in 2016, after two five-year terms; Ma will stay on as USC faculty. Curry’s tenure at USC will be effective July 1, 2017.